The 690 people executed in 2018 -excluding China- represent a fall of 31% compared to 2017, when there were 993 deaths. At least 690: this is the number of people executed worldwide in 2018 after being sentenced to death. It is the lowest figure in more than a decade, according to a report by Amnesty International (AI) published on Wednesday. In fact, the 690 people executed in 2018 in 20 countries -excluding China- represent a fall of 31% compared to 2017, when there were 993 deaths. Statistics show executions registered worldwide with the exception of China, a country whose figures remain classified as a state secret . However, Amnesty International estimates that every year the Asian country condemns to death and executes several thousand people. These figures would convert China, by far, into the world’s main executor . The following countries with the most executions are Iran, Saudi Arabia, Vietnam and Iraq. 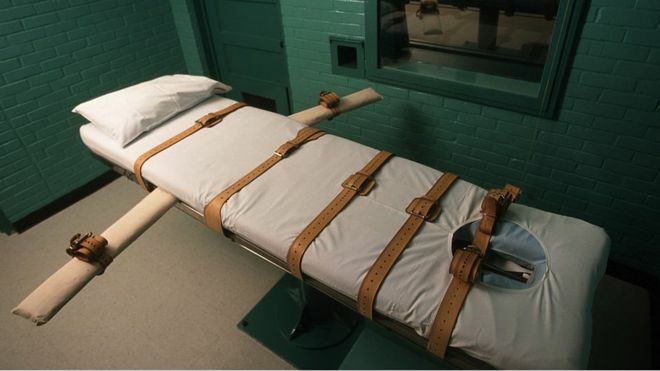 Among the four they represent around 77% of the 690 confirmed executions. The report notes that the number of executions decreased in some countries, but Amnesty International warns that in others it increased. Among the latter are the United States, Japan, Singapore, South Sudan and Belarus . One of the countries in which executions decreased is Iran, up to 50%. 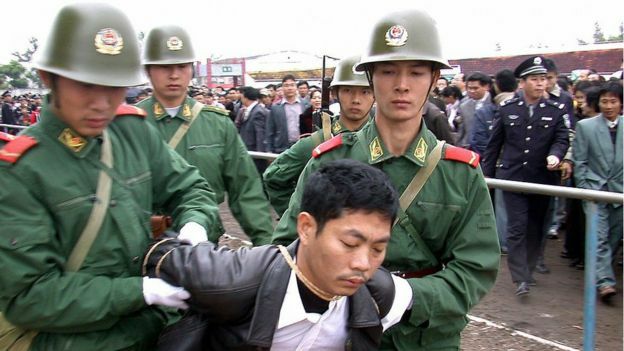 The Asian country executed hundreds of people each year mainly for drug-related crimes . But in 2018 the government abolished the death penalty for some of these crimes, according to AI. And he did it retroactively , so the new measures benefited some 5,000 prisoners who were waiting to be executed. By the end of 2018, a total of 106 countries had abolished the death penalty for all crimes. Image caption The statistics show the executions registered all over the world with the exception of China, a country whose figures are still classified as a state secret. Some countries reestablished the death penalty during the period studied. One of them is Thailand , which, according to the AI ​​report, in 2018 made its first execution since 2009. Earlier this year, Sri Lanka also expressed its intention to resume executions after a break of more than 40 years. The country even published, in February 2019, an advertisement to look for executioners . Capital punishment is legal in Sri Lanka, where close to 1,300 people are currently on death row. However, the country has not carried out executions since 1976. “I challenge all countries that still resort to the death penalty to be bold and put an end to this abominable punishment ,” said Kumi Naidoo, the secretary general of Amnesty International.